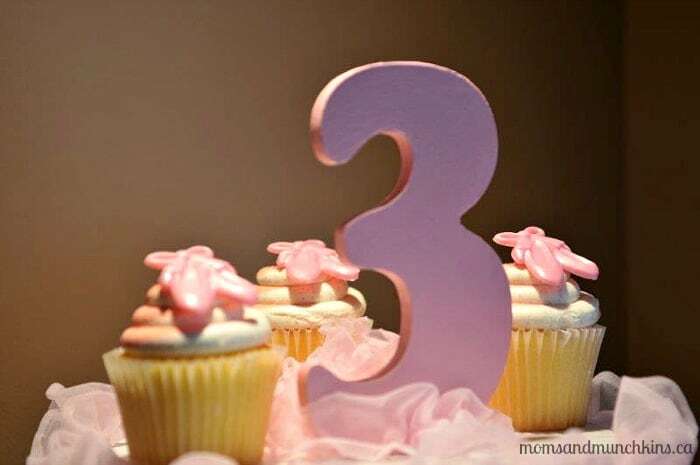 My friend’s daughter recently turned 3 years old and she had a cute ballerina party theme. There were so many adorable added touches that made this party extra special for the birthday girl. 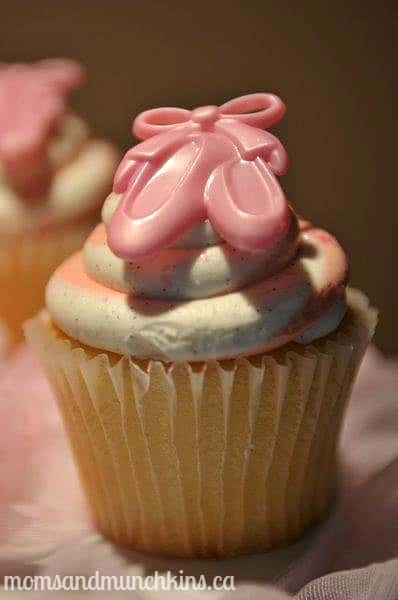 In this post I’ll share some ballerina birthday party ideas for invitations, decorations, food, activities, favors and more. Invite your guests to come and twirl with the birthday girl using a personalized party invitation. A fun idea is to invite guests to wear their ballerina outfits to the party. For a simple added touch, pink tissue paper can use used to lightly wrap the invitation before placing it into the envelope. The typical colors for a ballerina themed party are pink and white but that doesn’t mean you can’t spice it up a bit with different shades of pink and a splash of light purple. 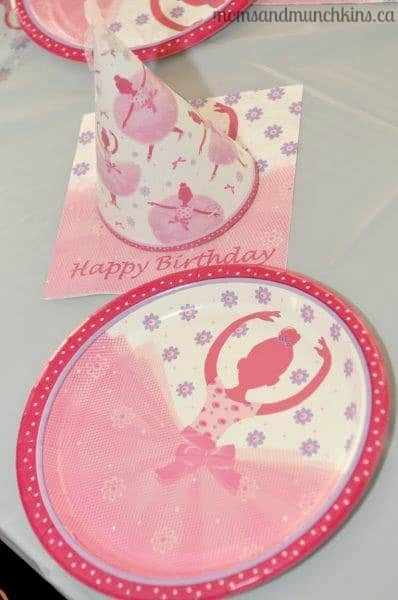 Ballerina print paper plates, hats and napkins are a cute addition to the dining table. 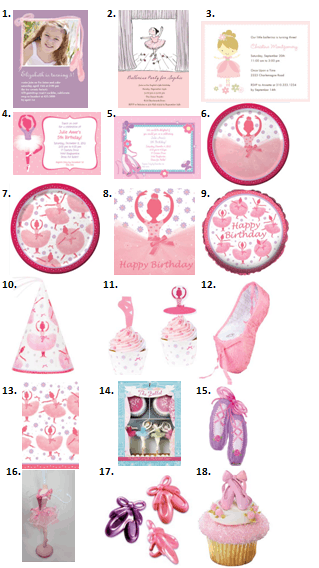 For personalized party hats, simply use a printable cupcake circle glued onto a pink paper party hat. All of the printable party supplies featured in this post (banner, cup labels, favor tags and invitation) were created by Just a Little Sparkle. 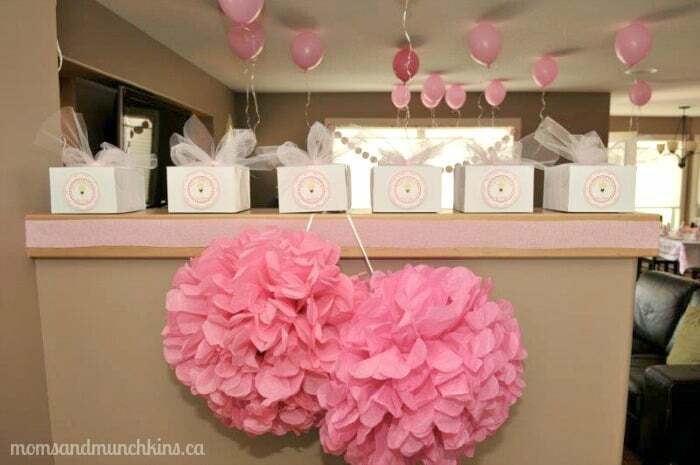 Large pink tissue balls or paper fans are a cute and inexpensive way to add color to your party decor. 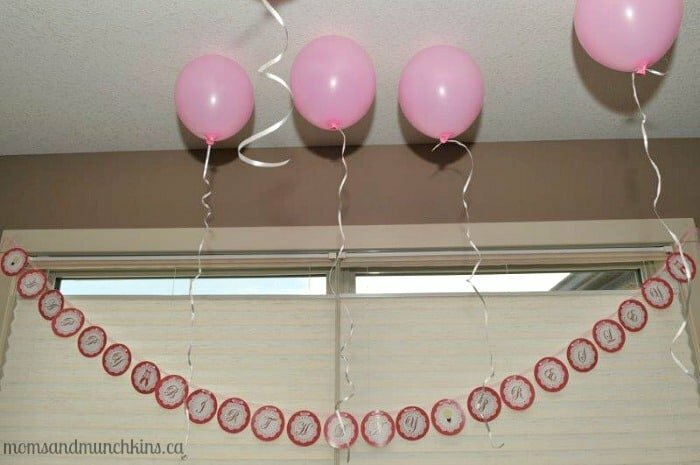 Printable cupcake circles can also be glued on the middle of pink paper fans to give them a more personalized look. 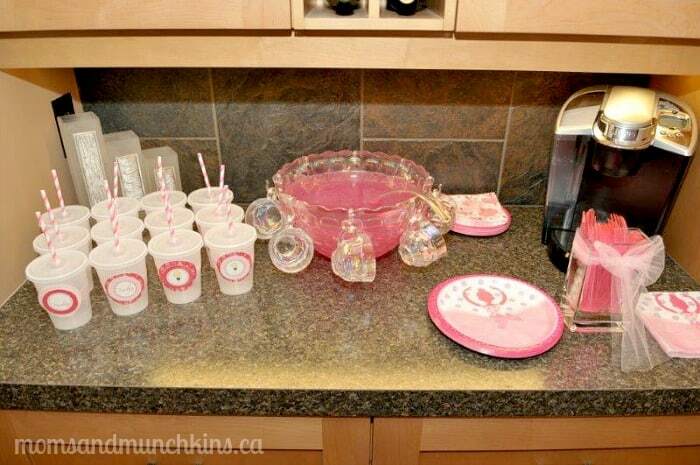 Cupcake circles can be used to personalize plastic drinking cups. Simply glue an organza ribbon around the cup and glue on a cupcake circle. 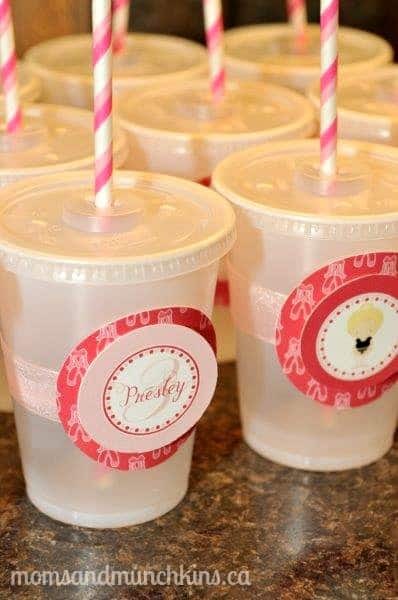 Pink paper straws add a special touch to the drinking cups as well. Well-made paper straws can also be used as sticks for cake pops. Large wooden letters and numbers can be spray painted pink and covered in shimmer. These can be used on top of cake stands or as a cute added touch to the dessert table. small hors d’oeuvres like battered cheese sticks, pastry puffs, etc. 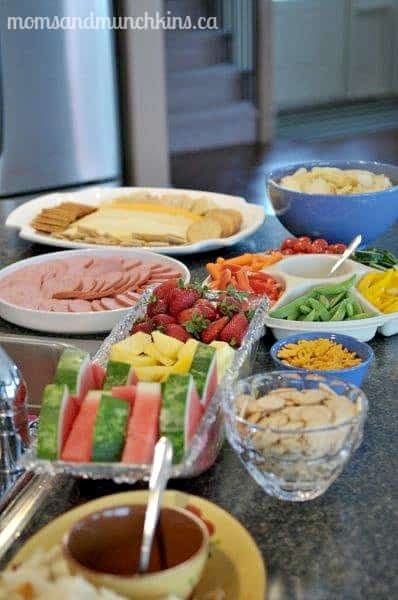 A simple but fun activity for the party guests is to put on some music and let the little ones have their own mini dance party. For a more structured activity for older children, you could hire a children’s ballet instructor to come to the party for a fun mini lesson. A ballerina photo booth is also a fun idea and leaves you with pictures to go along with the thank you cards. 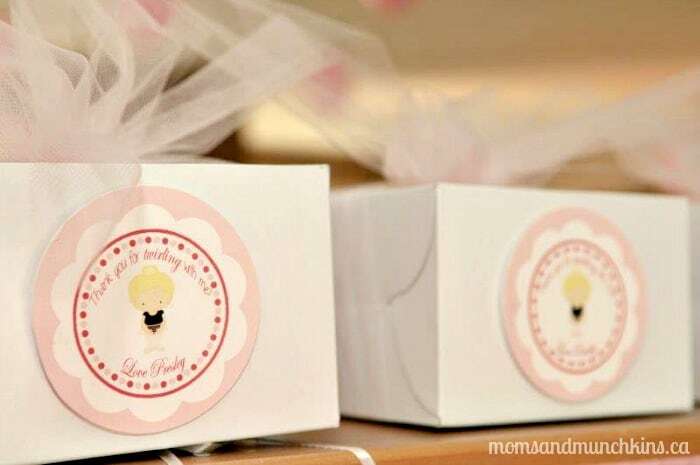 Here are a few ballerina birthday party supplies that are tutu cute! *Disclosure: I am part of the Birthday in a Box, Amazon and Tiny Prints, Inc. affiliate programs. The printable party set was provided by Just a Little Sparkle. All opinions expressed here are my own. 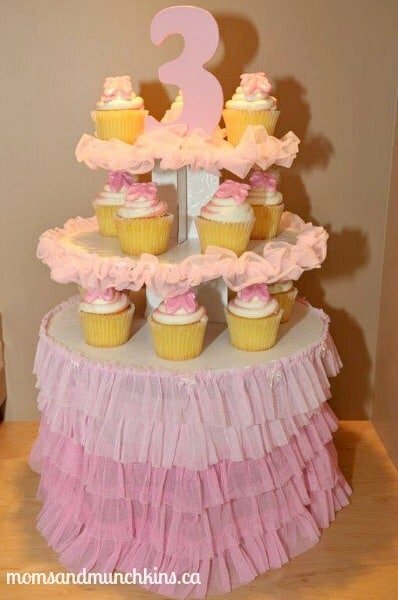 What an adorable birthday theme for a little girl! Super cute! I love the idea of the guests coming in ballet costumes and dancing around. It’s such a cute idea for little girls! Oh this is such an adorable idea for little girls!! I adore it! You did such a cute job putting everything together!! My readers would love to see these decorations! I’d love it if you linked this up over at Living Well Spending Less for Thrifty Thursday this week! Thank you, Ruth! I’ll pop over now. Such a beautiful party! 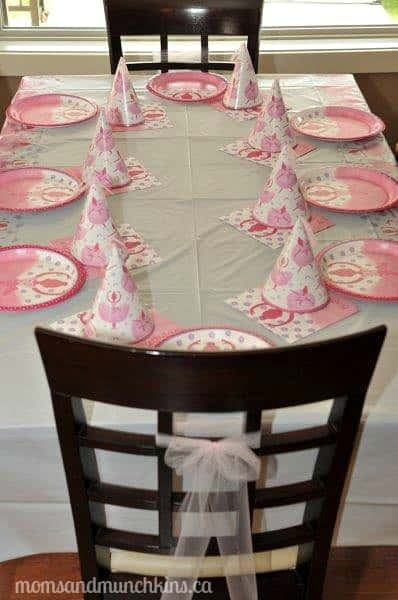 My daughter would love a ballerina party. Love those cute little cupcakes. If you get a chance, please link up to my linky party. Thank you, I’ll pop by! This is so cute – what great ideas! I have all boys but I know some Mamas that will love this. On behalf of Lisa, Cindy and myself, thanks so much for sharing this at our “Best Of The Weekend party”! I have pinned it to our party board and to another big board too. Cute party! Thanks for linking up with me for Friday Favorites! I’m featuring you this week!